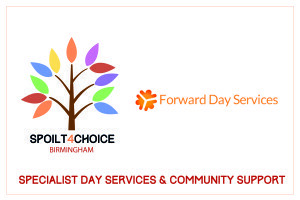 IBC Health Care is pleased to have recently acquired Forward Day services. Caring For Everyone. Forward Day Services provide person centred plans which fulfil the expectations of our service users and maximise their ability through a range of age appropriate and stimulating activities. 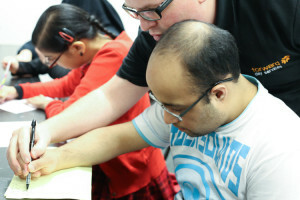 At Forward we work with service users who have a variety of complex needs including Autism, Asperger’s and Down’s syndrome in a way which promotes independence and respect.